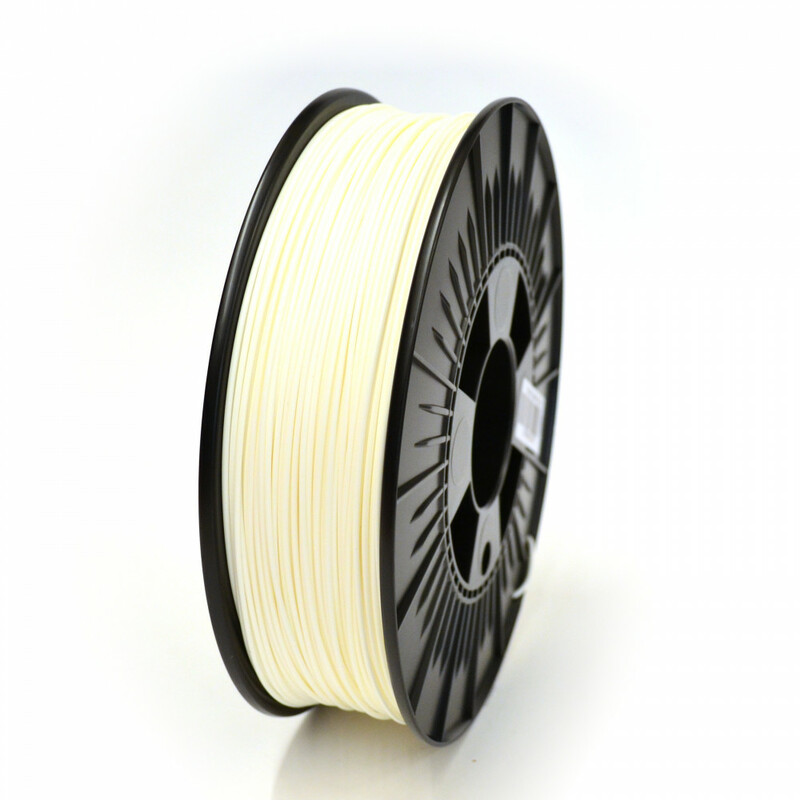 1.75mm White Performa PLA filament is a premium material produced under high quality standards. 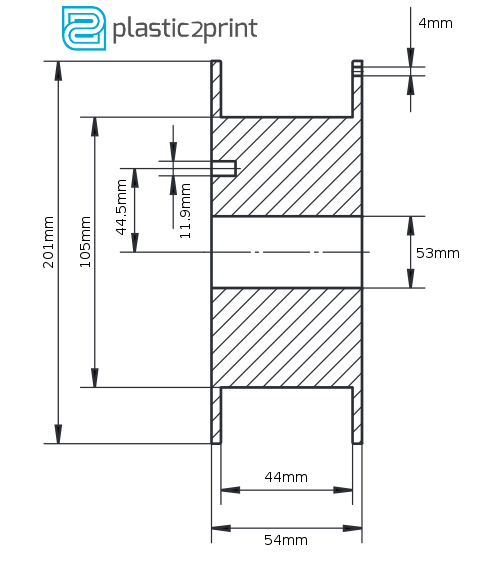 It works perfectly with 1.75 filament based printers like e.g. Printrbot, Felix, Makerbot.